Soft, quiet, waterproof and breathable. The Men's Artemis Pant from Rivers West will keep you comfortably in the hunt across a wide range of weather conditions and terrain types. Soft, quiet, waterproof and breathable. 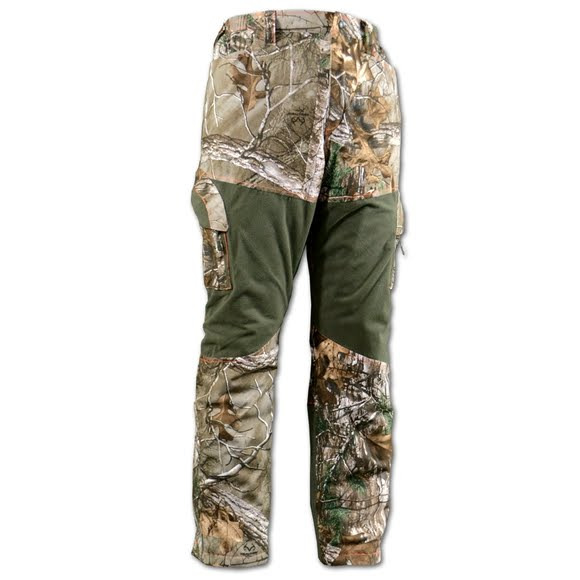 The Men&apos;s Artemis Pant from Rivers West will keep you comfortably in the hunt across a wide range of weather conditions and terrain types. The pants run big thought I would need a large . Instead ordered a med and they fit great .